With neighbouring homes on the market for months, we expected a long drawn out process for the sale of our home. With Asif’s strategic marketing plan for our home, we had offers within the first two days and sold firm by the sixth day for above what we had initially anticipated! Asif has set the standard against which all other Realtors must be judged. A Real Estate Sales Professional carrying on business under the Kaizen principles of continual improvement, Asif Khan is a successful team leader and owner of a new age Real Estate Brokerage – RE/MAX Prime Properties – in Markham, ON. The Markham boy loves that he works, lives and plays in the city he grew up in. Asif is a recipient of the prestigious RE/MAX Lifetime Achievement Award, member of the RE/MAX Hall of Fame, Diamond Award, Chairmain’s Club, Platinum Award winner, and 100% Club member. 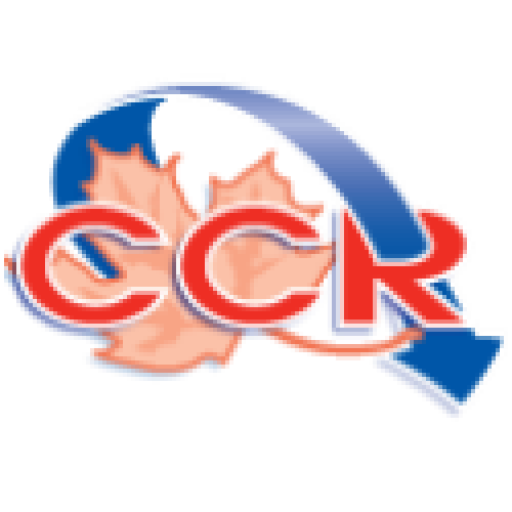 He is ranked in the top 1% of Realtors in the Greater Toronto Area and #59 amongst all RE/MAX Sales Representatives in the nation, a testament to his expertise and client care. As an Accredited Buyer Representative, Certified Luxury Home Marketing Specialist, Million Dollar Guild Member and NARGlobe International Agent, Asif’s expertise in the field provides his clients with an edge whether they are buying or selling residential or commercial properties. Asif strives to provide his clients with cutting edge technology and service beyond expectations. 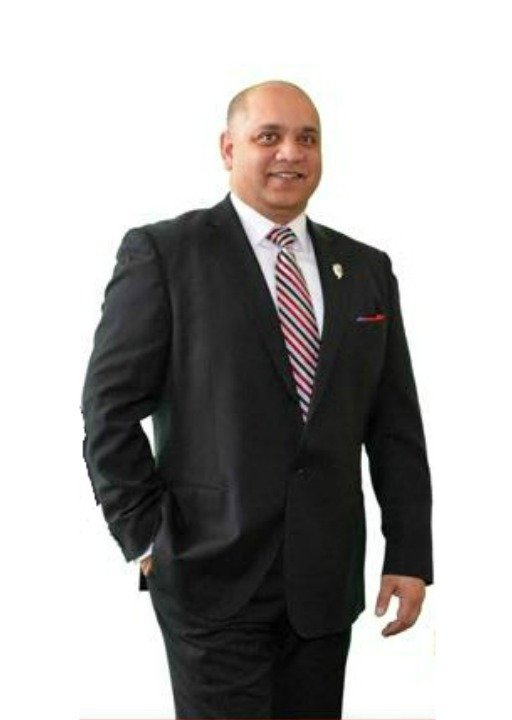 Asif has appeared on the made for television “Real Estate Wars” in 2014, and been selected as the Featured Canadian Agent at the RE/MAX International Annual Convention in 2012. An Author, Speaker, Mentor, and Hockey Coach, Asif is an active member of the community and a tremendous supporter of the Sick Kids’ Foundation – ranked #23 in the Ontario-Atlantic Region for annual contributions.